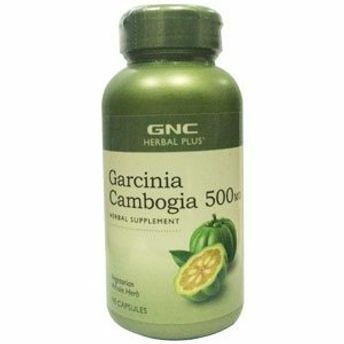 GNC Garcinia Cambogia helps metabolism of fat and acts as an appetite suppressant. It restricts lyase, from converting excess carbohydrates into fat. By inhibiting this enzyme, the body burns extra carbohydrate. Explore the entire range of Weight Loss available on Nykaa. Shop more GNC products here.You can browse through the complete world of GNC Weight Loss .